While under brushing is great for ensuring mature vegetation remains intact, sometimes developments in the Montgomery County and Houston areas call for the removal of, or the thinning and trimming of trees. Here at Texas Ace Land Clearing, we’re happy to provide this service to our clients. Our team of experts are able to help you through the process of removing mature trees from your property, so that you can use it for your development needs. Other times, you may simply need mature trees to be trimmed and thinned out in order to achieve the landscaping aesthetic you’re trying to achieve. We are happy to continue serving Montgomery and Houston residents with their tree removal, thinning and trimming needs. 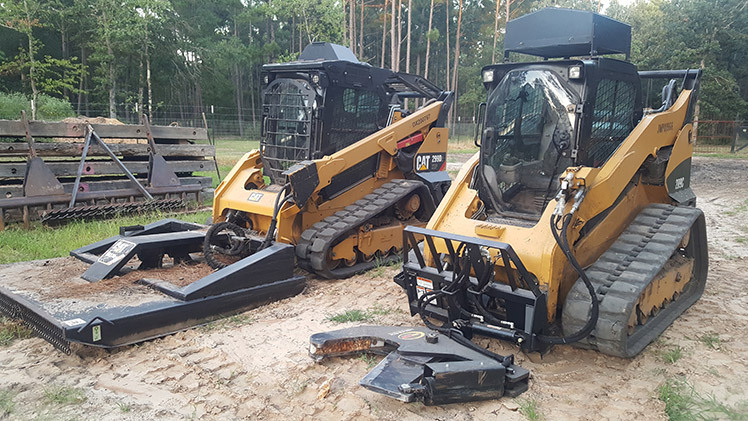 Schedule your appointment today to see how we can help you with your land clearing needs.